Openoffice, Libreoffice and Microsoft Office, which is better? As you can guess, the comparison is dedicated office suite applications. A normal user would not notice much difference between the programs except minor differences interface. 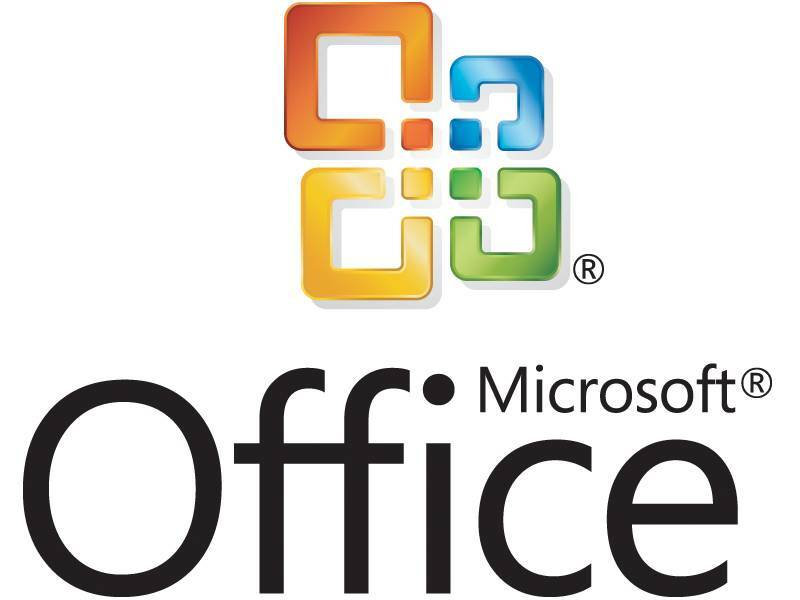 The problem may occur if a user sends a document to someone after work, such as Openoffice, then the recipient has only the Microsoft Office may not be able to open the document in order to avoid this, you need to select the «Save As» and select, for example «Word ». 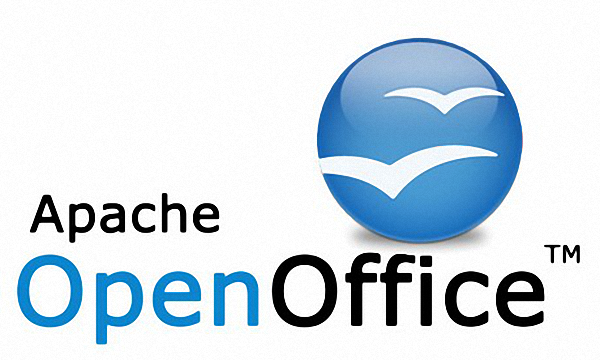 Apache OpenOffice, one of the first to support the new open format is officially supported on platforms Linux, Microsoft Windows, Mac OS X Intel / PowerPC. OpenOffice.org office suite can be freely installed and used on home computers in schools, offices, universities, government, budget and commercial organizations and institutions under license Apache. 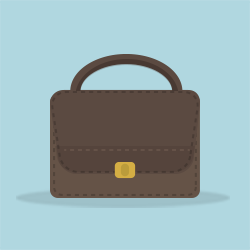 Free independent office suite with open source. Runs under Linux, Windows and Mac OS X. It is an offshoot of the development of OpenOffice.org. Originally Libreoffice differed little from Openoffice, which is not surprising, since it was an offshoot. But gradually began to appear developments. Base — database management system. 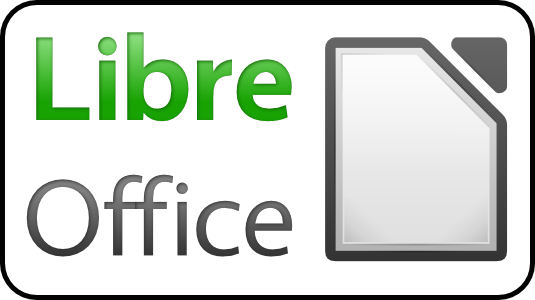 As Openoffice Libreoffice program is free and available for download. In general, the interface is quite Libreoffice logical and normal user will not see a big difference in the use of an application. Office suite of applications created by Microsoft. The main difference — this package is available only for the money, if he is of course free. Find a program to install Microsoft Office on the Internet is difficult, there is great risk instead of the necessary files to pump viruses. Distributed package thanks to a successful trade policy at Microsoft. And also the fact that the user simply accustomed to this package, and the existence of free analogues have never heard. → Which is better? Windows 7, August 10, Vista or XP?